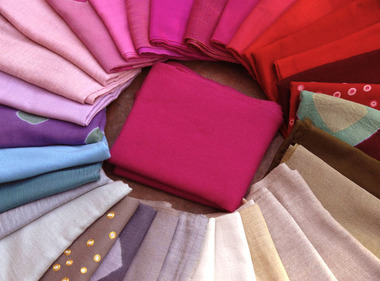 A cheaper but fantastic idea as dussehra gift, traditional dresses like Sarees, Bandhani Lehanga and Chaniya Cholis, Dhoti Kurta/Pyjama kurta or Sherwani are considered good festive gifts. 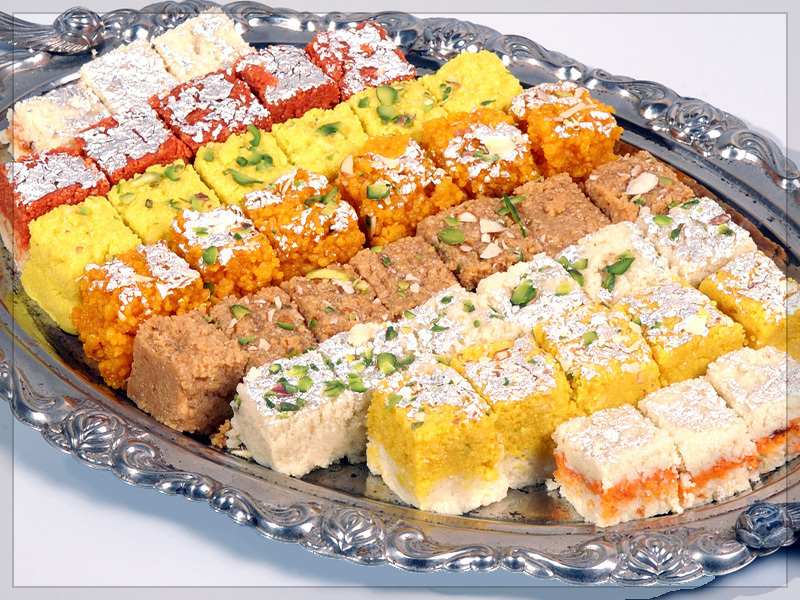 When we are talking about Indian Festivals how can we forget about sweets. Sweets are an important part of every festival in India. Giving sweets as a gift shows the eagerness on the part of the giver to share the festive merriment with the receiver. This Dussehra give a surprise to your mom, sister or wife with a fabulous piece of Jewellery, if you think it is costly to gift Jewellery than believe me it is less than the happiness you are about to deliver.